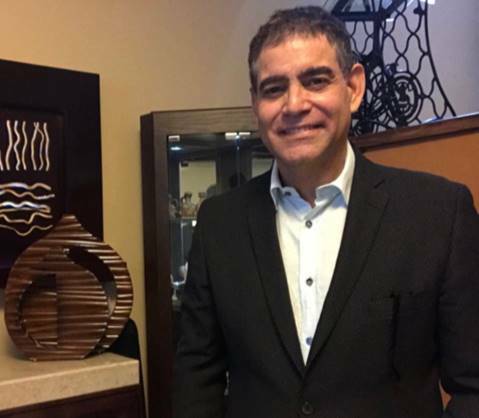 Juan Luis is a Doctor of Veterinary from Terrion, Mexico, who started to work with SOMI several years ago and now made Medical Massage his new and exciting career. He traveled thousands of miles over and over from Mexico to the USA, repeated classes and even took an active role in master classes on Medical Massage. Juan Luis is an example of dedication for everyone everywhere! Liam left the corporate world to practice massage therapy. When Therapeutic Massage did not help to eliminate pain in his clients, he found science-based Medical Massage Protocols through SOMI. 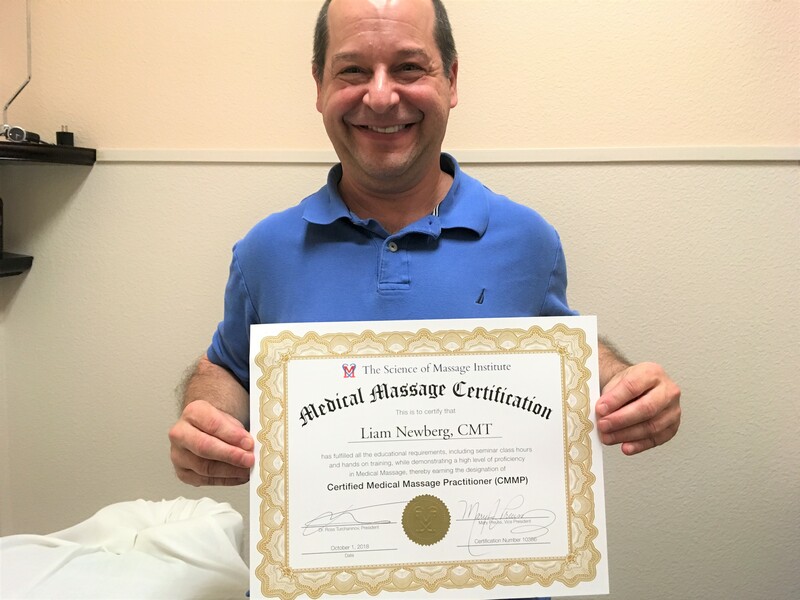 Liam now combines his Certified Medical Massage Practitioner (CMMP) designation with his in-depth knowledge of muscular systems, physiology, and Medical Massage to deliver scientifically-based, clinically sustainable pain relief and muscle relaxation to clients in Los Angeles, CA. Dedication is definitely one of Liam’s driving qualities to bring comfort and help to people who are suffering. 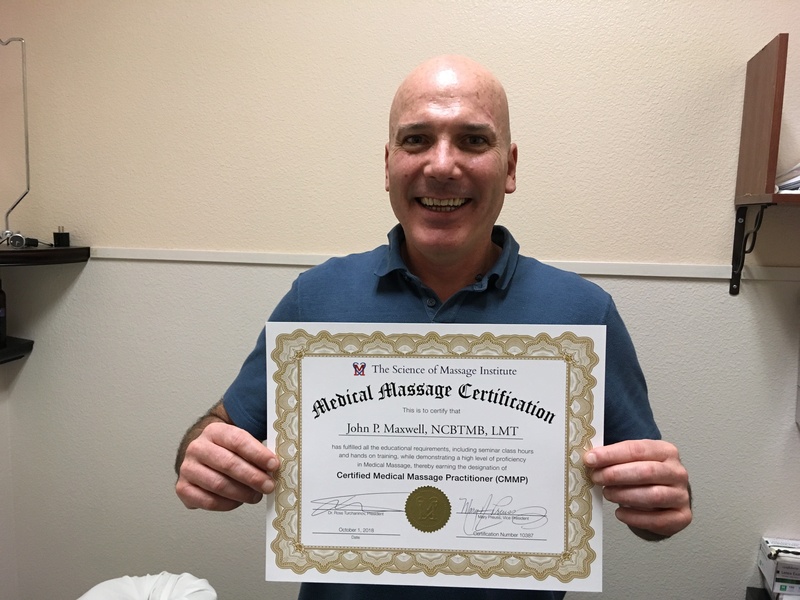 John brings a wonderfully experienced background to his new practice of Medical Massage in Las Vegas, Nevada. He has worked for some of the world’s most famous Spas: Treasure Island, Desert Inn, Bellagio and Mandarin Oriental. John is another example of total dedication to learn everything he can to bring this gift to people in need who are suffering. In this video Dr. Ross Turchaninov introduces our new CMMPs during recent Medical Massage Seminar in Southwest Naturopathic College in Tempe AZ. I know that sometimes we all get tired, overloaded, seemingly endlessly working and not nearly enough time to even support our own basic needs. Still, if you’ve waited all your life for something important to accomplish…start now and join the SOMI family of practitioners who are honored every day for their contribution to society. You will become part of wonderful network of dedicated therapists who support and help each other in their quest of helping people in pain. CONGRATULATIONS to every one of you and to our current and past students for your dedication to make the world a better place for others!